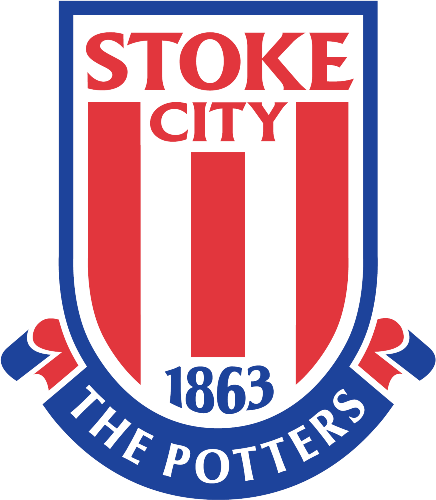 Premier League Preview for Stoke v Norwich along with Predictions for the matches on week 35 of the EPL. Follow up each match with results and video highlights posted later in the week. You can also check out the weekly EPL TV Schedule. Where to begin for this match. Stoke have been pretty awful, but managed to come up against a team worse than them in their 2-0 win over QPR. Norwich finally managed a win, their first since beating Everton at the end of February, by beating Reading. So, both teams come into Saturday having faced the two worst teams in the league. Norwich’s defense recently has really stepped up, which compares to Stoke’s defense which has really struggled. Last week Pulis actually decided to go attacking and put two forwards up front which is practically unheard of for Stoke, especially on the road. Apparently he really wanted to win. Norwich has gone with playing a solid game across the entirety of the pitch and this has worked out well for them this year. They don’t have the greatest attacking options and Grant Holt seems to have gotten slower, if that’s even possible. They do have Kamara and Bechhio, but they haven’t really come through either, considering that Snodgrass is their leading scorer. My prediction for Saturday is a low scoring draw. This is certainly one that could go either way and will be difficult to pick, but I don’t think either team has what it takes to get anything more than a single point.